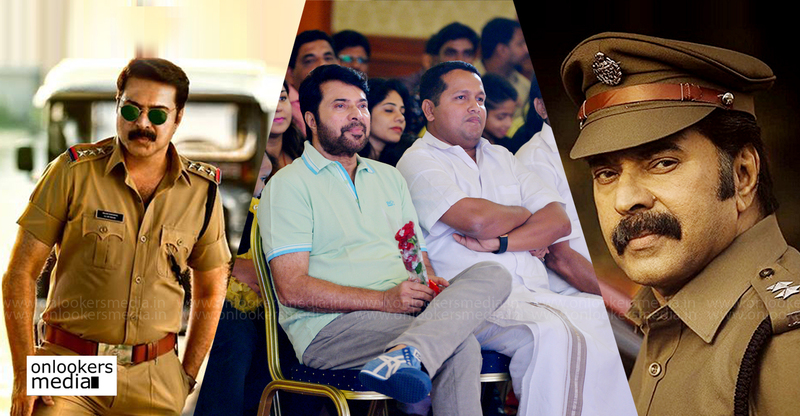 With just two more days left for the release of ‘Lucifer’, buzz around the movie is reaching new heights. The makers are going all out to promote the movie and ensure it reaches out to more people. 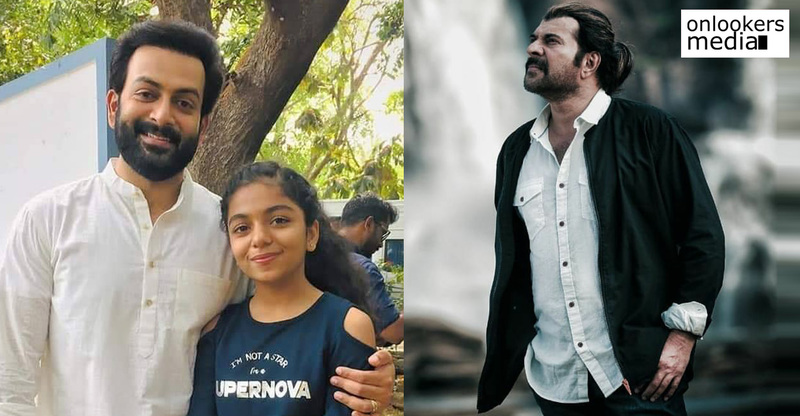 Mohanlal, director Prithviraj and Manju Warrier have been actively promoting the movie via social medias as well as through interviews and various other events. 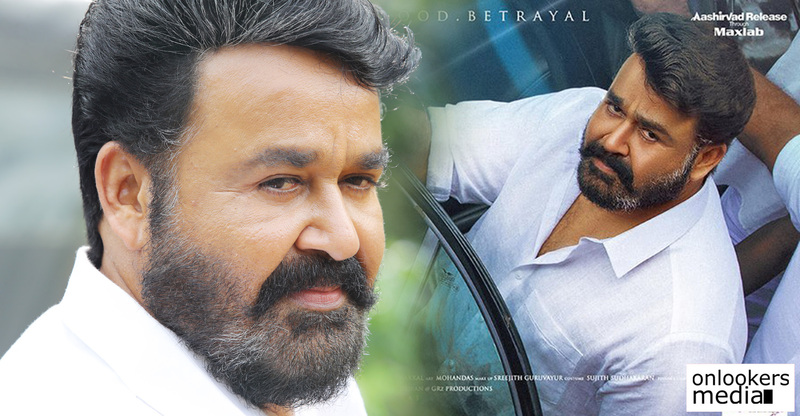 Mohanlal, who normally presents a modest picture, seems extremely confident with ‘Lucifer’. It is evident from his talks in the interviews. 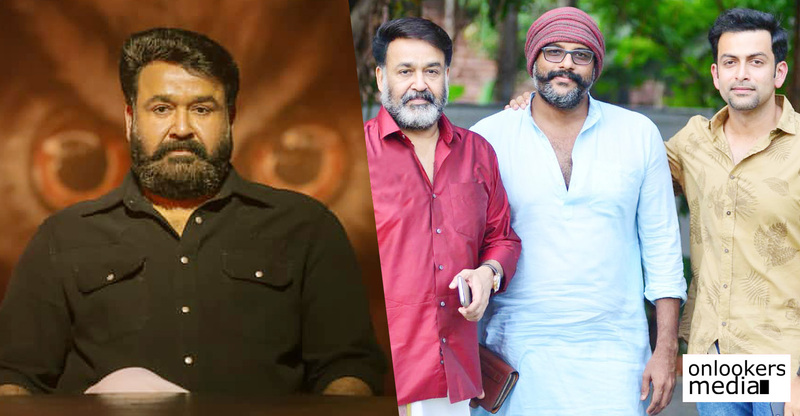 In a recent chat show, the veteran went on to say that ‘Lucifer’ is probably the best film that he has done so far in his career. Such words coming from a legend who has seen all the ups and downs in a 40-year-long career shows the high hopes he has pinned on the movie. 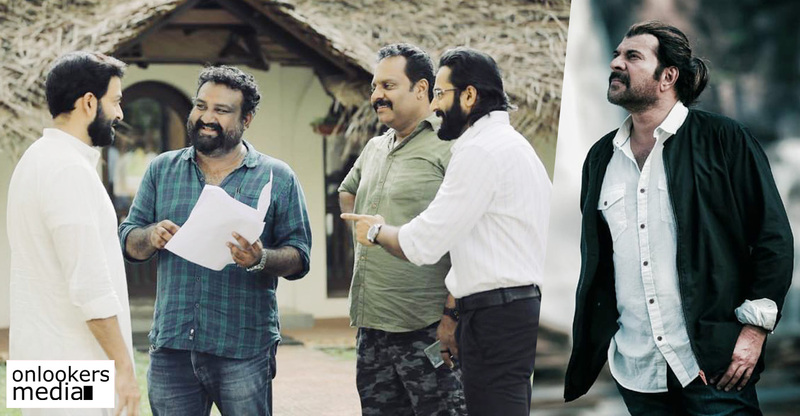 ‘Lucifer’ scripted by Murali Gopy is touted to be a political thriller. 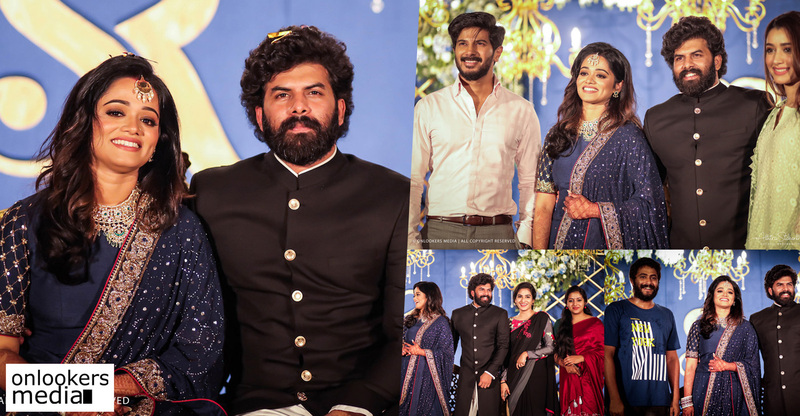 A huge star cast is part of the movie which includes names like Vivek Oberoi, Tovino Thomas, Indrajith Sukumaran, Nyla Usha, Sai Kumar and many others. 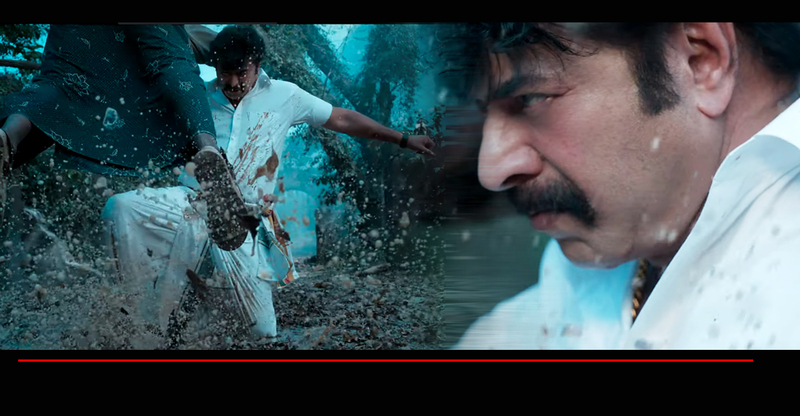 The movie’s trailer got phenomenal response from the viewers which has further heightened the expectations. 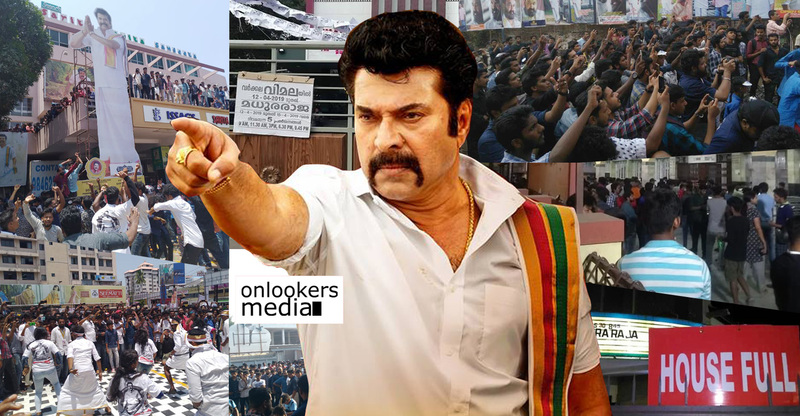 ‘Lucifer’ is most likely to take a massive opening at the Kerala box office. 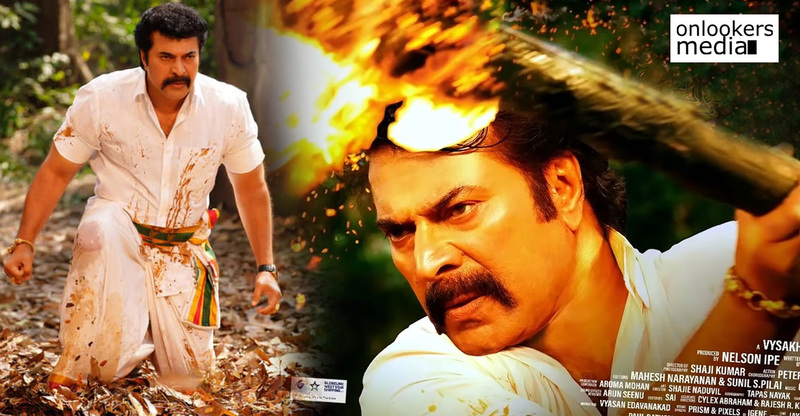 Bookings have opened in all major centres and most screens are already full for the first day. 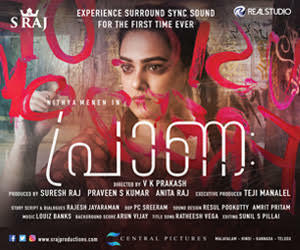 Extra shows are also being added in a few centres. Trade experts are predicting an opening day record for the movie. 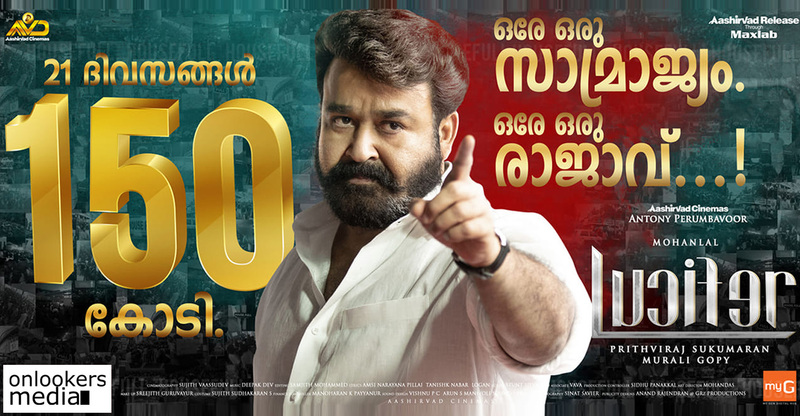 Lucifer zooms past the 150 crore mark in 21 days!! !